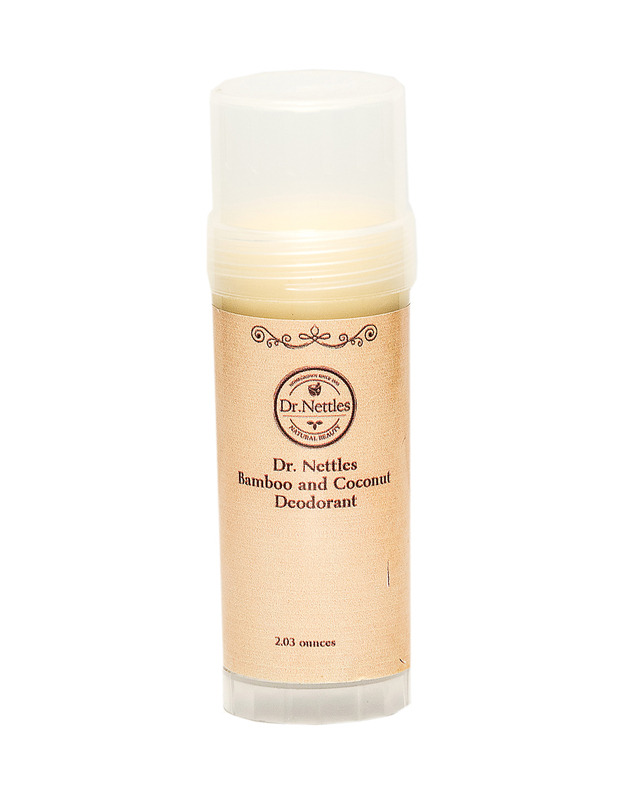 This is an all natural , long lasting and odor protecting deodorant. Infused with bamboo, soothing aloe and essential oils that are blended to maintain healthy skin and fight odor. This deodorant has been time tested in our labs by our team of scientist. Non-irritating, no harsh chemicals, no aluminum, parabens or propylene glycol.